The Cricket Fever: Mumbai Indians is Netflix’s first Indian sports documentary to feature 3-time IPL champions to showcase behind-the-scenes action. Netflix has announced that the Cricket Fever: Mumbai Indians will start streaming on the platform from March 1. This is Netflix’s first Indian sports documentary and it will feature three-time champions of the Indian Premier League, the Mumbai Indians, to provide access to behind-the-scenes action. Netflix announced today that its unscripted sports docu-series, Cricket Fever: Mumbai Indians will premiere on the streaming service on March 1, 2019. The docu-series will follow the Mumbai Indians on the road through the course of the 2018 IPL season, as they sought to defend their 2017 IPL crown. The docu-series is produced by Condé Nast Entertainment and the executive producers are Al Edgington, Joe LaBracio, Jeremy Finn, Jamie Stewart and James Maby. The series documents the unseen action, both on and off the field, starting with the 2018 IPL auction, when the entire team was re-organised, and closes with the end of their IPL campaign. It charts the emotional arc of the team, including the intense pressure the team faces with the weight of “Maximum City”, Mumbai’s millions of citizens on their shoulders. The docu-series documents highly personal and never-seen-before journeys of the young and talented team, led by captain Rohit Sharma, owners Nita and Akash Ambani, as well as the brilliance of their coach- Sri Lankan legend, Mahela Jayawardene. 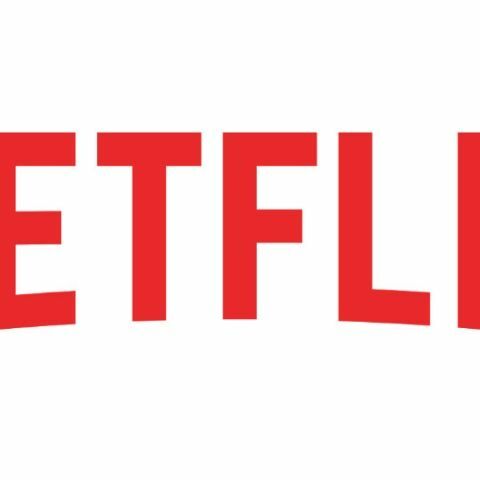 The series launches worldwide exclusively on Netflix on March 1, 2019. Travel suggestion for single female traveler, travelling from Mumbai To Pune. Best way to start contributing to open source?